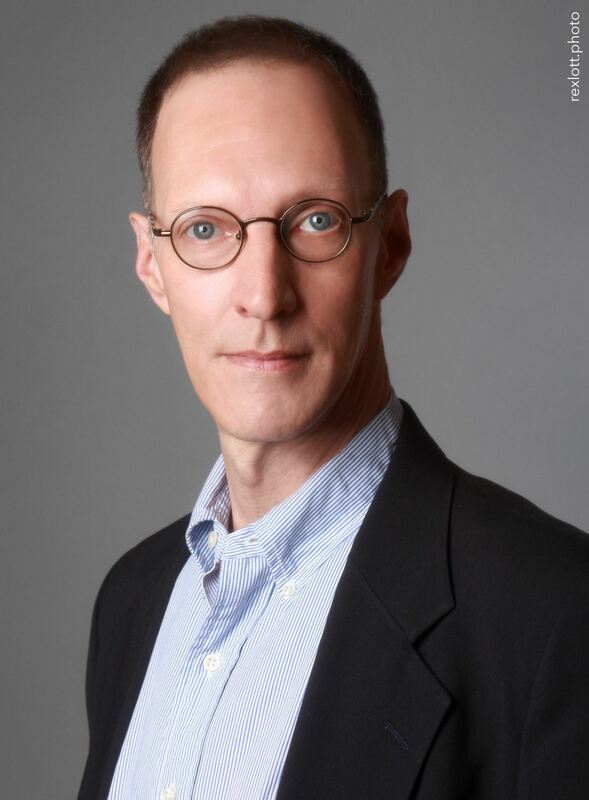 Andy Propst is a journalist and author whose career has encompassed work with New York Shakespeare Festival founder Joseph Papp and Tony Award-winning director George C. Wolfe, as well as five years on-air at XM Satellite Radio's XM 28 On Broadway channel. Propst's writing has appeared in the Village Voice, Time Out New York, Backstage, and the Sondheim Review, and online at the site he founded, AmericanTheaterWeb.com, as well as TheaterMania.com. In addition, he currently is editor-in-chief/curator for BwayTunes.com, Broadway's Digital Music Store.